by Monte Persinger & filed under Responsive Web Design. by Monte Persinger & filed under Kansas City Web Design, Responsive Web Design. 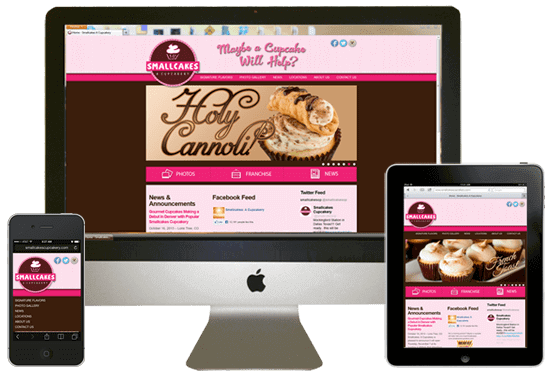 How does your web site look on tablets and mobile devices?